Consistency is key! When it comes to design we know the importance of keeping things simple and consistent. 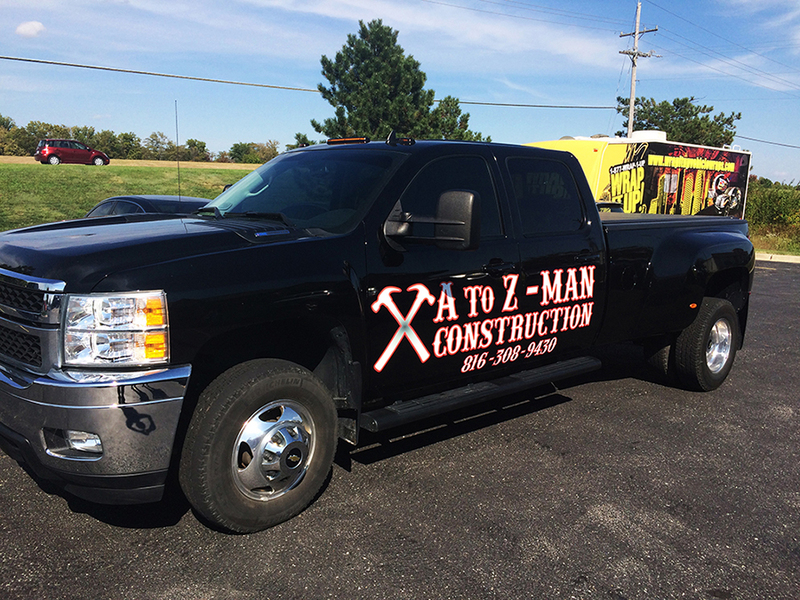 This truck wrap for A to Z Man Construction is a great example of a customer that has a known logo and style that was key to them. You do not always have to re-invent the wheel sometimes a subtle change and cleanup is all you need. If you are in need of any construction work make sure you contact A to Z Man. Thanks A to Z!